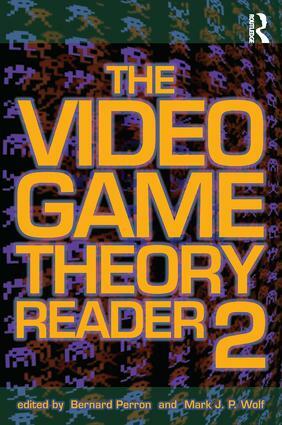 The Video Game Theory Reader 2 picks up where the first Video Game Theory Reader (Routledge, 2003) left off, with a group of leading scholars turning their attention to next-generation platforms-the Nintendo Wii, the PlayStation 3, the Xbox 360-and to new issues in the rapidly expanding field of video games studies. The contributors are some of the most renowned scholars working on video games today including Henry Jenkins, Jesper Juul, Eric Zimmerman, and Mia Consalvo. While the first volume had a strong focus on early video games, this volume also addresses more contemporary issues such as convergence and MMORPGs. The volume concludes with an appendix of nearly 40 ideas and concepts from a variety of theories and disciplines that have been usefully and insightfully applied to the study of video games.